Book your driver’s test with Airdrie Registry. We offer full registry services for corporations and businesses. Pay your traffic tickets and fines at Airdrie Registry. Register your fleet at Airdrie Registry. We have the resources to make you road ready. 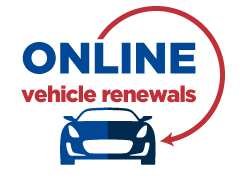 Renew your license online from the comfort of your own home. Don’t let your license expire because you forgot to renew it on time. 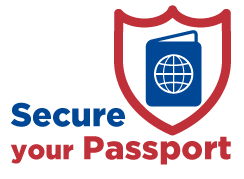 We take passport photos that meet the required specifications. WE CANNOT ACCOMMODATE PASSPORT PHOTOS FOR CHILDREN 4 AND UNDER. If you reside in the province of Alberta, you will likely require a qualified registry agent at some point in your life. Whether you’re purchasing farmland, getting married, relocating to the province or simply trying to acquire your driver’s licence for the first time, Airdrie Registry will help you make it official. We are government-authorized to assist with a number of important registration services. We are located 10 minutes north of Calgary International Airport in Airdrie, Alberta. Please note: Service Alberta has eliminated the mail-out reminder for renewing driver’s licences and vehicle registration. 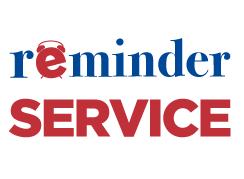 Take 60 seconds and sign up for our eReminder service so you don't get caught with expired documents! We can now register or update your Alberta Health Care information at our reception desk between 9:00 AM to 1:00 PM and 2:00 PM to 4:45 PM, Monday to Friday only. Please call to confirm someone is available before coming between 1:00 PM and 2:00 PM. For fast, efficient, and friendly Alberta registry service, please contact us today.